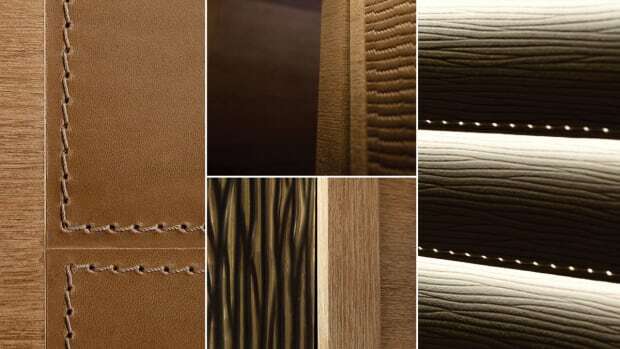 The Hermès brand lives and breathes luxury lifestyle. The French company is well established in the realms of equestrian, luxury villas, private jets and high-end automobiles. 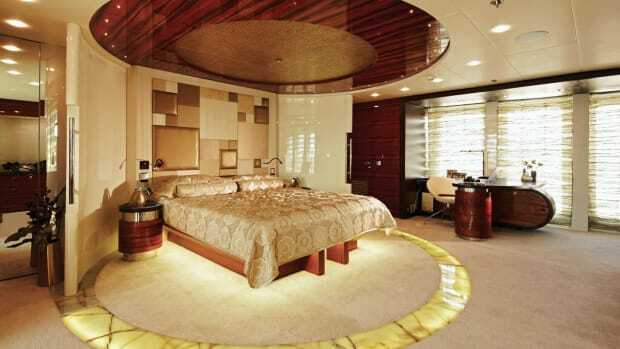 Who knew it also plays discreetly in the world of yacht interior design? 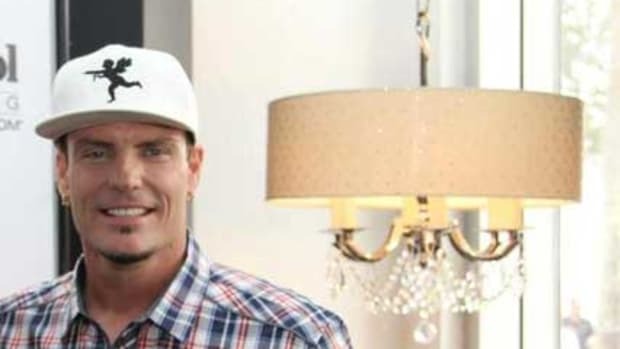 Vanilla Ice, the rapper best known for his mega hit Ice Ice Baby has changed his tune to Lights Lights Baby. Ice (aka Rob Van Winkle) appeared at the Yachts International’s Pavilion at the Fort Lauderdale International Boat Show, promoting a product remote from his rapper image. He sang, played the piano and posed for fan pictures while promoting his new sophisticated lighting collection for Capitol Lighting. You may have heard the name Majilite mentioned. 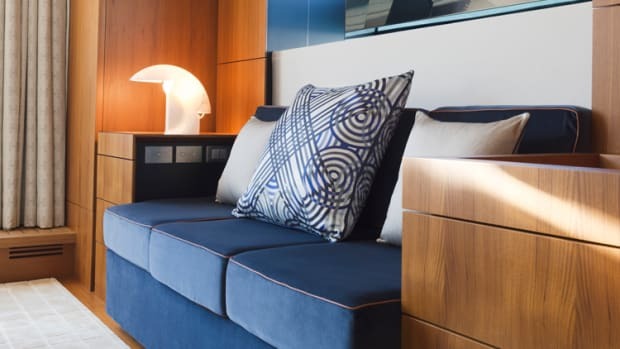 While we toured the new Monte Carlo Yachts 76 with designer Dan Lenard, we heard it repeatedly. 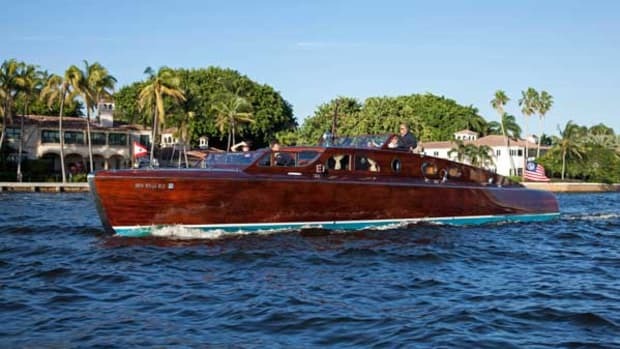 Lenard, as in Nuvolari-Lenard, the innovative Venice-based design firm responsible for the looks and styling of many memorable yachts, extolled the virtues of this amazing man-made material that looks and feels astonishingly like suede or leather. 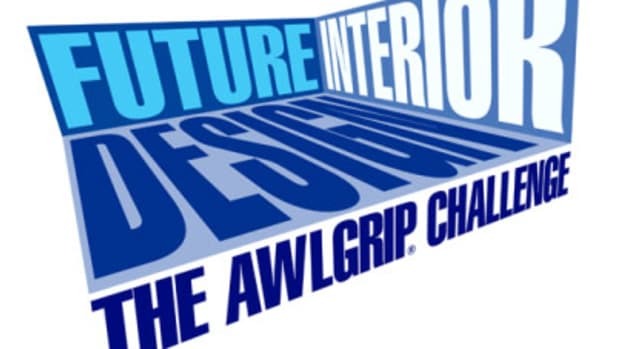 We recently spoke to Art-Link Interior Design about their work on E&E. based in The Netherlands, designers Frank L. Pieterse and Marilyn Bos-de Vaal describe their style as being inspired by their training in contemporary art and architecture.